Home / Children's Books / Geography & Cultures / Bread! Bread! Bread! A colorful children’s story set in Cape Town, South Africa, during World War II. 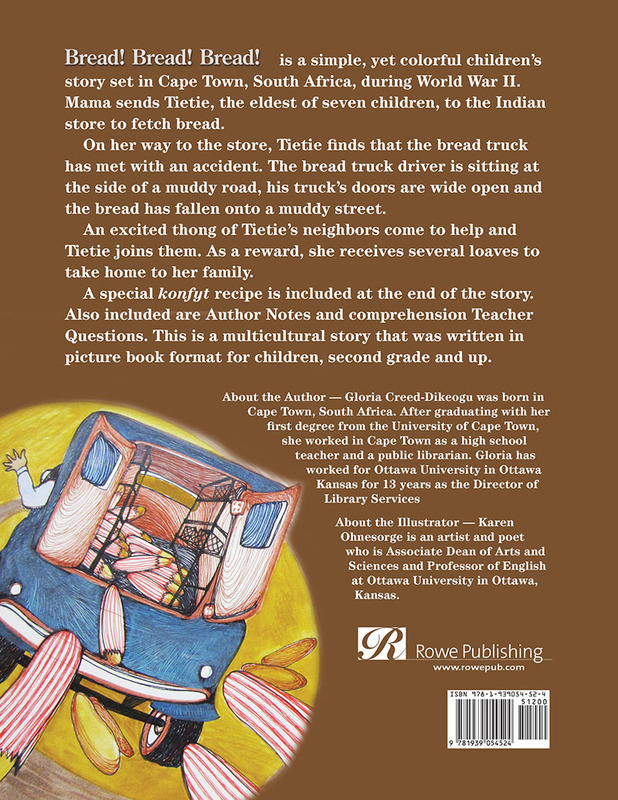 Mama sends Tietie, the eldest of seven children, to the Indian store to fetch bread. A special konfyt recipe is included at the end of the story. Also included are Author Notes and comprehension Teacher Questions. 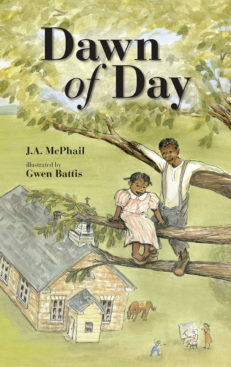 This is a multicultural story that was written in picture book format for children, second grade and up. Also available through Amazon, BN, or ask for it wherever books are sold. Bread! Bread! Bread! 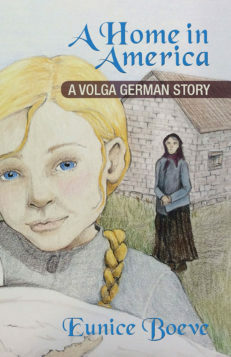 is a colorful children’s story set in Cape Town, South Africa, during World War II. Mama sends Tietie, the eldest of seven children, to the Indian store to fetch bread. 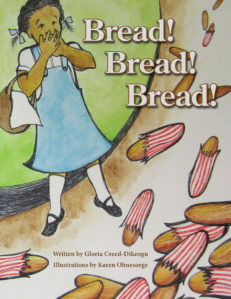 On her way to the store, Tietie finds that the bread truck has met with an accident. The bread truck driver is sitting at the side of a muddy road, his truck’s doors are wide open, and the bread has fallen onto a muddy street. An excited thong of Tietie’s neighbors come to help and Tietie joins them. As a reward, she receives several loaves to take home to her family. Gloria Creed-Dikeogu was born in Cape Town, South Africa. After graduating with her first degree from the University of Cape Town, she worked in Cape Town as a high school teacher and a public librarian. Gloria has worked for Ottawa University in Ottawa Kansas for over a decade as the Director of Library Services. She lives with her husband and son in Lawrence, Kansas. 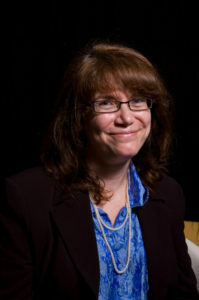 Karen Ohnesorge is an artist and poet who is Associate Dean of Arts and Sciences and Professor of English at Ottawa University in Ottawa, Kansas. This is her first collaboration as a children’s book illustrator. 1 review for Bread! Bread! Bread! 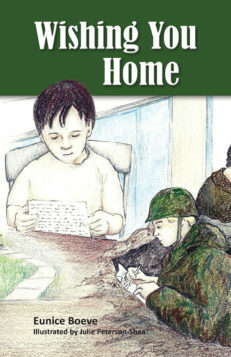 I love this author – This is a great book for grade school children who are learning to write their own stories. 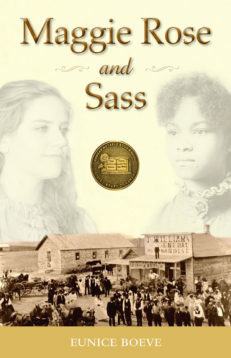 Questions at the end of the book, encourage children to review and critique this one.